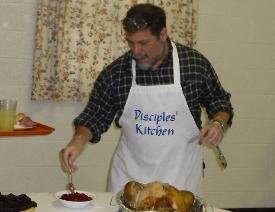 Disciples Kitchen: WMC takes a regular turn providing a noon meal for the Disciples Kitchen which is a local soup kitchen open to individuals and families in need of a hot meal. Meals are served Monday, Tuesday and Thursday from 11:30 am to 12:15 pm in the Fellowship Hall of 2nd Presbyterian Church on Commerce Ave. And, breakfast is served each Saturday from 10:00 to 10:45 a.m. at Basic United Methodist Church on the corner of 5th & Delphine. All meals are served free-of-charge to anyone in need. Welcome to Waynesboro Mennonite Church! 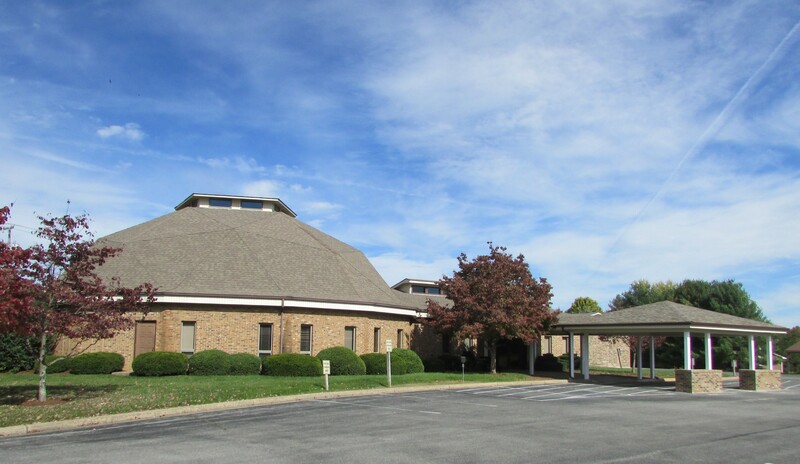 We are a Mennonite congregation in the city of Waynesboro, VA, seeking to show Christ's love and compassion in our local community and beyond.